Discover a new experience: the e-mtb. With electric pedal assistance motors and a compact frame with specific geometry with a very centered and low centre of gravity, you will be able to reach the same sites as before, but with extra power. 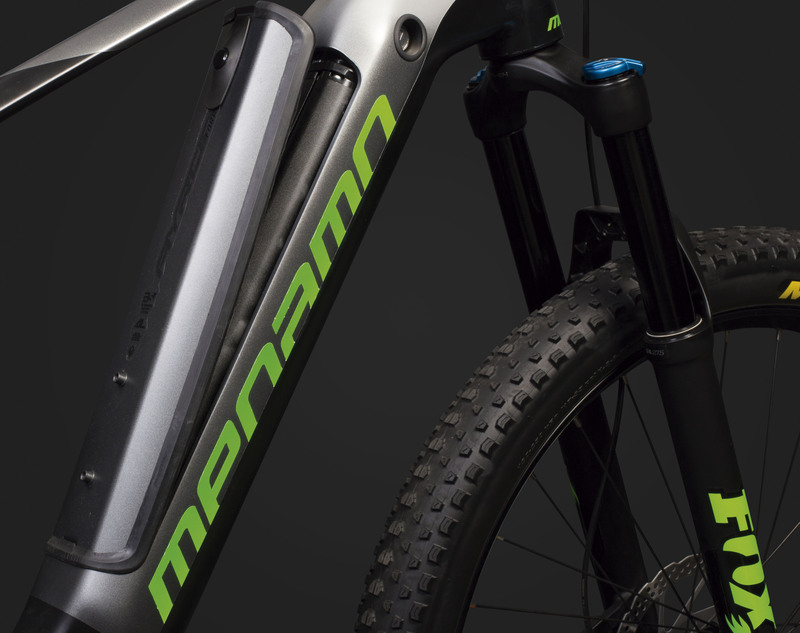 With multiple modes of action on the motor you will be able to control the power transmitted to the pedalier axis through a display in the handlebar. The battery is in charge of the autonomy, lasting more than what can be expected. 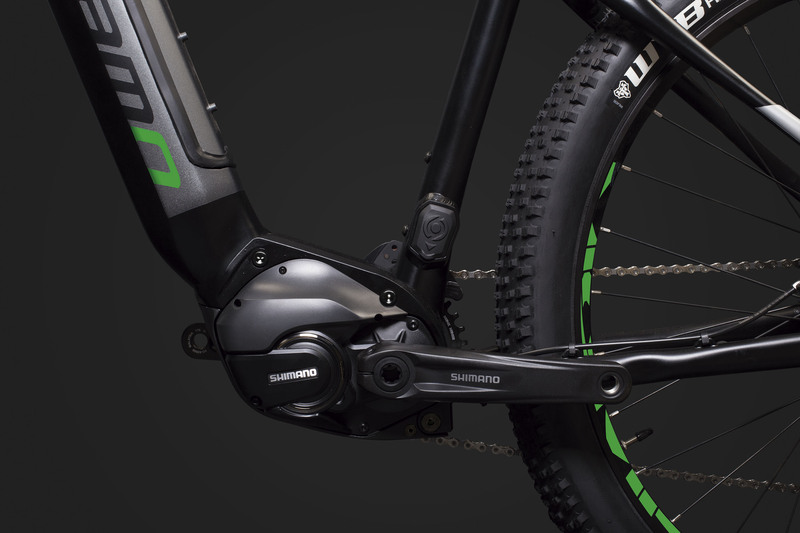 We benefit from the new E - 8000 engine developed by Shimano: everything so you can enjoy the e - mtb experience. 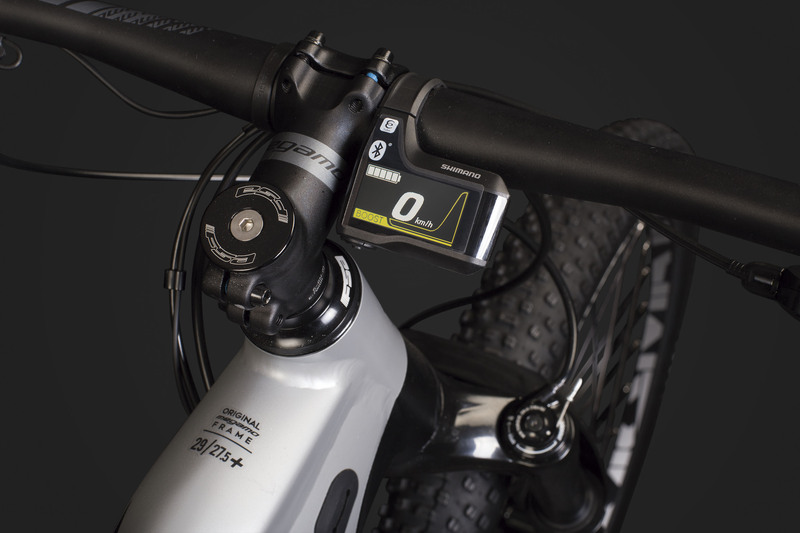 Aspe represents the e-MTB technology. Specifically created to have the best experience in handling and transmitting optimum power, from biker to land. The Shimano engine allows us to get short pods, giving agility. Rigidity is assured with the Boost system. Extensive choice of power assisting settings to match your unique riding style. Compact, easy-to-read display with dynamic visual images when switching between support settings.